In 2013, the OKCGA became the BC Cherry Association (BCCA). 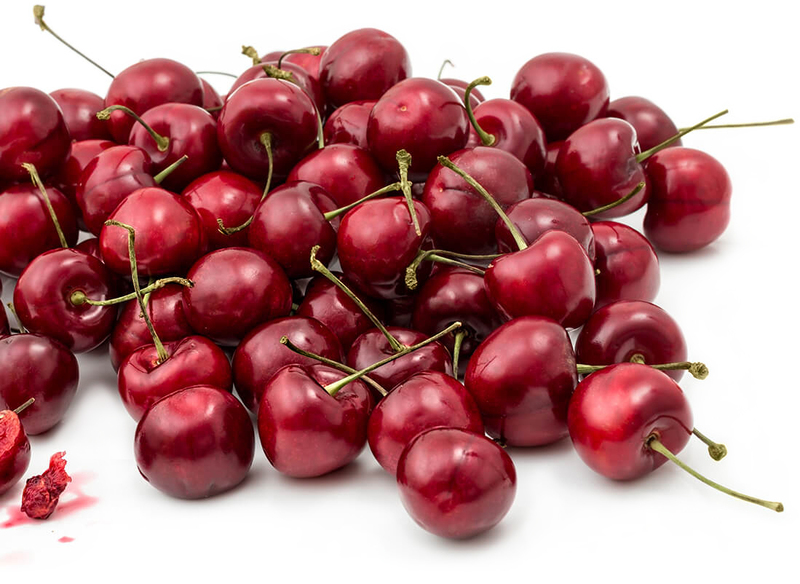 The new organization made changes that enable growers, packers, brokers, scientists, suppliers, and service providers to work better together on behalf of the BC cherry industry. Membership reminders for the 2019 cherry season will go out in June, and payments are due October 31st, 2018. This will be the new payment cycle and we will send reminders each spring and fall. Your membership is optional, however choosing to participate will benefit you and the future of our industry. 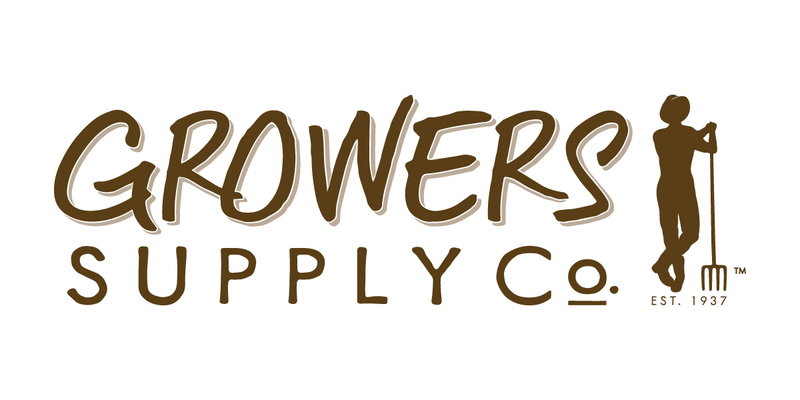 Minimum grower membership is $250. Benefits: information and consultation in market development issues, strengthened policy and regulatory input, promotion in trade missions and exhibitions, online platform, consolidated list of producers/packers, group purchasing opportunities. Benefits: logo and promotion on website, potential customers, access to industry events, seminar opportunities, and recognition for the sponsors’ significant contribution to research and market development for the BC cherry industry. Benefits: newsletters, access to producers, research, communications.